Getting older has its advantages, but wrinkle-free skin is not one of them. Wrinkles, dry skin, and dark spots send us looking for products to combat these issues. 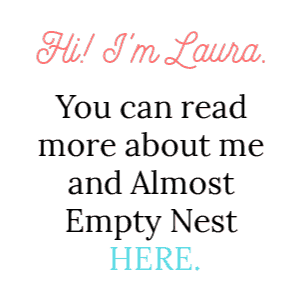 There are more products available than we could ever try and the range in cost and descriptions is overwhelming. 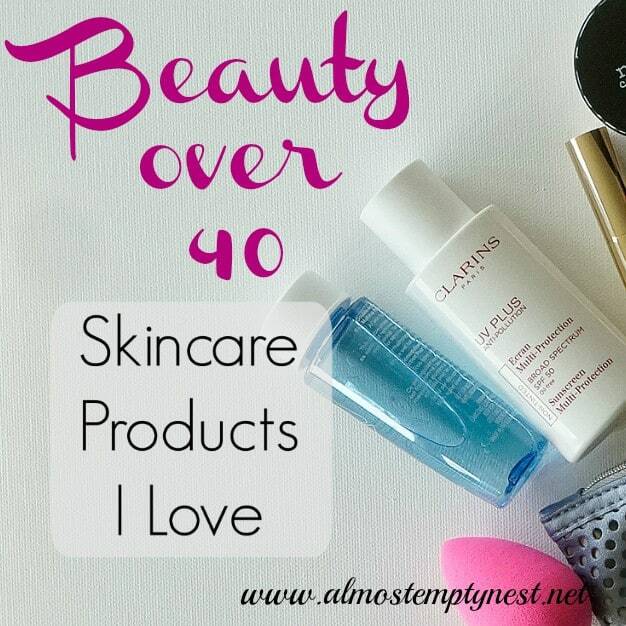 This article, Skincare over 40: What to Look for in Anti-Aging Products, will help you decipher the labels and claims, beginning with this list of the most common ingredients used in anti-aging products. Let's start our examination of what to look for with a list of the common ingredients found in anti-aging products. Hydroxy acids: Hydroxy acids are exfoliants, meaning they remove the upper layer of old, dead skin and help grow new skin. There are several types: alpha hydroxy acids, beta hydroxy acids (salicylic acid), and poly hydroxy acids. Peptides: Peptides are amino acids that help produce collagen or stop it from breaking down. Tea extracts: Teas like green, white, black, and oolong have antioixidant and anti-inflammatory properties. Green tea is the most common tea extract found in anti-aging products. Grape Seed Extract: Grape seed extract promotes wound healing and is soothing to the skin. Hyaluronic acid: Hyaluronic acid is a very effective moisturizer and can be used to help Vitamin C penetrate the skin. Hydroquinone: Hydroquinone is a skin lightener. Anti-aging ingredients are found in many different types of products, such as those listed below. Cleansers: Cleansers remove oil, dirt, makeup, sunscreen, and pollen. Toners: Many products fall under the label “toners.” Some are actually astringents for acne-prone skin that tighten pores. Toners in an anti-aging routine should have a soothing effect by replacing moisture and oils after cleansing. Exfoliants: Exfoliants remove dead skin and help the skin absorb other products. Some exfoliants are mechanical with an abrasive (micro beads, pumice, etc) in the product or are an abrasive material, like a facial skin cleaning brush. Other exfoliants are chemical like the hydroxy acids mentioned under “Ingredients” above. Serums and other treatment products: Serums and treatment products are extremely important in an anti-aging routine. These should include anti-aging ingredients, like retinol or vitamin C.
Eye creams: There is some debate about whether a special eye cream is necessary. Many contain the same ingredients that are found in facial moisturizers, but are pricier and are in a smaller package. Moisturizers: Moisturizers hold water in the skin, which keeps the natural oils on your face and prevents harmful outside elements from drying out and irritating your skin. Sunscreen: We are all probably tired of hearing about sunscreen, but it is the most important step in a good routine. Almost all skin imperfections are caused by sun damage. Sunscreen should be applied every day, year round. Deciding on a skincare routine and selecting products should not be complicated. It only seems complicated at the store because there are 10,000 products screaming their benefits at us, leaving us to buy things willy-nilly or exit frustrated. These steps will help the process. Research products before you go to the store. Trying to read the tiny labels on the back of the products is nearly impossible, no matter how strong your readers are. It is fairly easy to find the list of ingredients for any product on the manufacturer's website. Understand the difference in prescription anti-aging products and cosmetic anti-aging products. Prescription products have a proven effect and a much higher concentration of ingredients than is allowed in their over-the-counter cousins. Over-the-counter anti-aging products are considered cosmetics by the FDA. They do not have to prove that they are effective or that their claims of taking 10 years off your face are true. They only have to show that their products are safe to use. Over-the-counter products have undergone some studies, but those studies are not the same as the years and years of standardized studies that a prescription product must go through to go to market. Advertisers and marketers are also allowed a certain amount of “puffery” to sell their products. Price is not an indication of effectiveness. Many drugstore products are just as effective as pricier products. Look at the packaging. Jars that you dip your fingers into every day are less sanitary than pump or tube dispensers. Be especially observant of the packaging of a vitamin C product. Vitamin C will begin breaking down the moment it is exposed to air and sunlight. Vitamin C in a jar is not a good use of your money. The products have to be used consistently and may take weeks to show an effect. And sadly, if you stop using them, the effect will disappear. It takes commitment to a routine both morning and evening. If you are not committed, it is likely a waste of money to purchase the serums and specialized products. 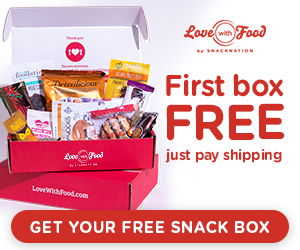 You do not have to buy every product from the same line. One brand may have a great cleanser, but their sunscreen causes you irritation. The claim that they are “made to work together” is not entirely accurate. If you pay attention to ingredients and the purpose of each product, you can create a routine that is tailor-made to work together for you. Every face is as different as every snowflake. The products that work for a friend may not work for you. It is unfortunately a journey of trial and error until you find what works best for your skin. Anti-aging ingredients and products seem overwhelming. I receive e-mails and catalogs every day touting the magic available in bottles. However, there are no miracle products, only products that will “help.” Choose your ingredients and products carefully and commit to using them consistently for the best results. 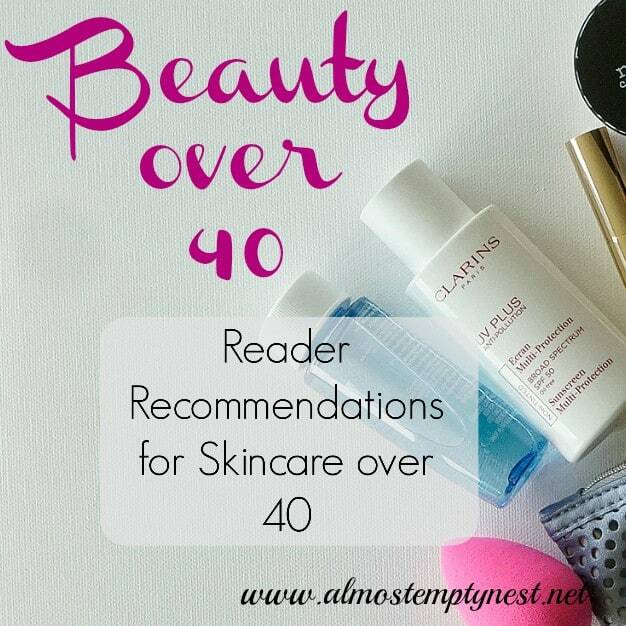 I hope that this article, Skincare over 40: What to Look for in Anti-Aging Products has assisted you in your research. 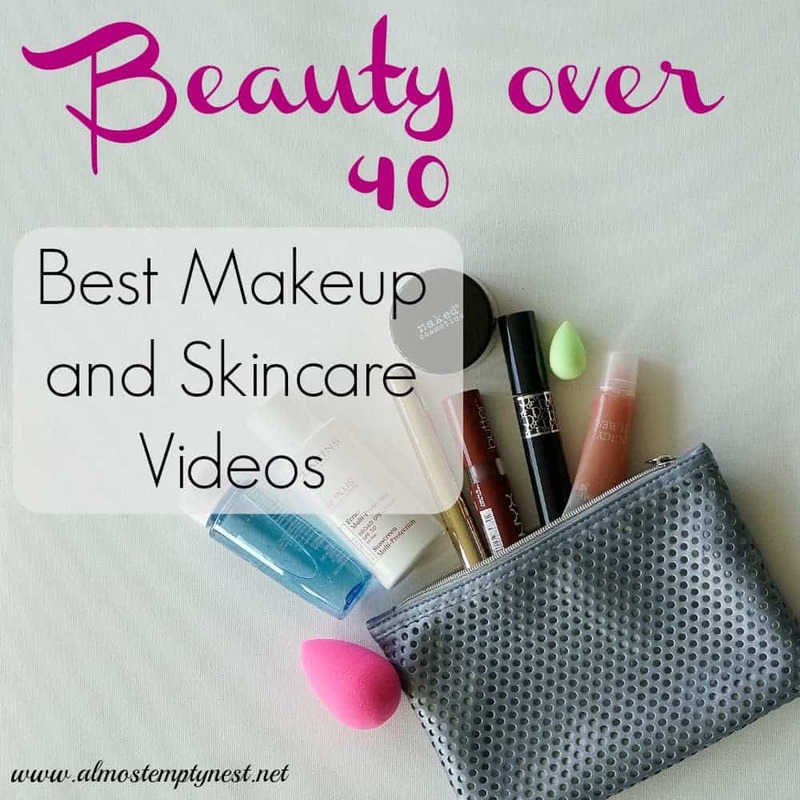 The next article in this series will review products and provide more insight into looking youthful. Comment below with your best anti-aging advice and products you like. I made it my goal to find my information from sources that were not selling products. Some websites I relied on and that have good information are: Webmd, Health.howstuffworks, and Mayo Clinic. The links will take you to one of the articles I used on each site, although I read many.